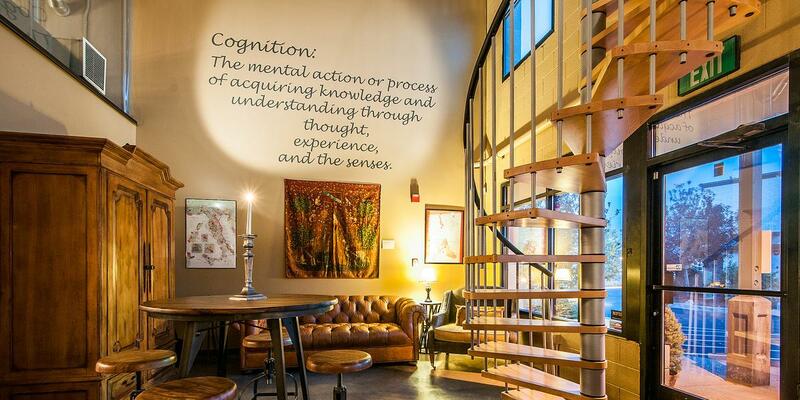 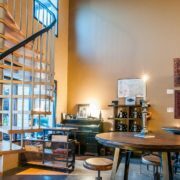 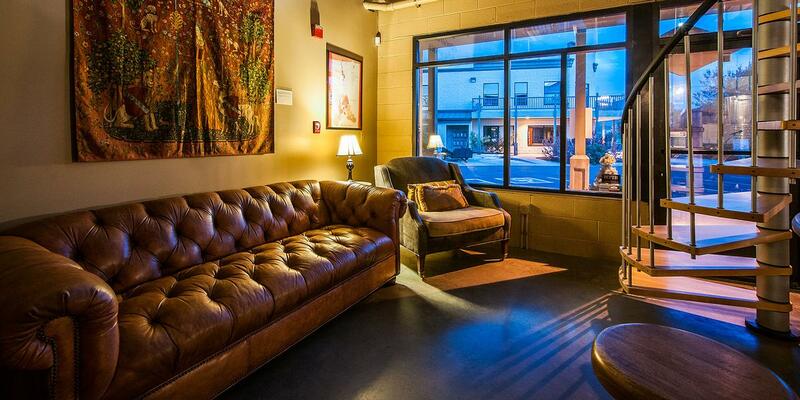 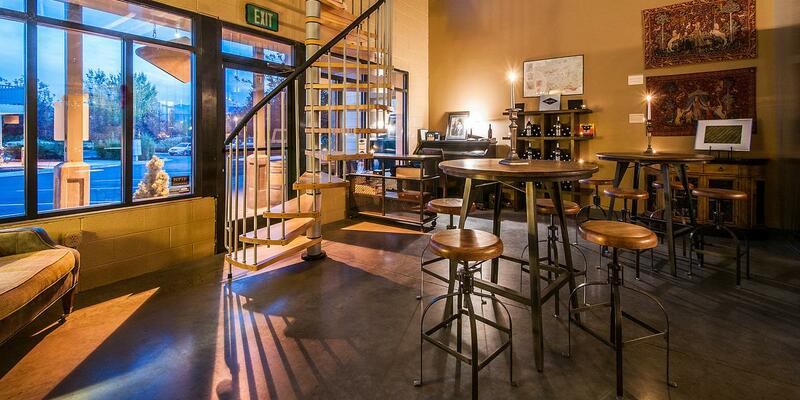 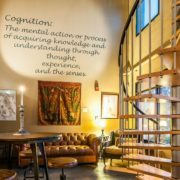 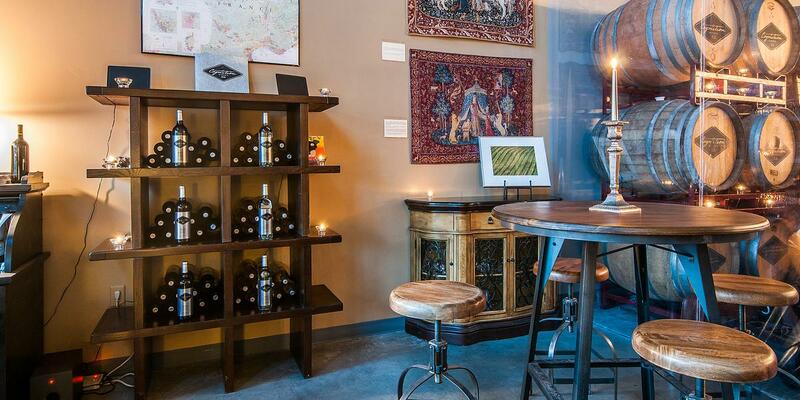 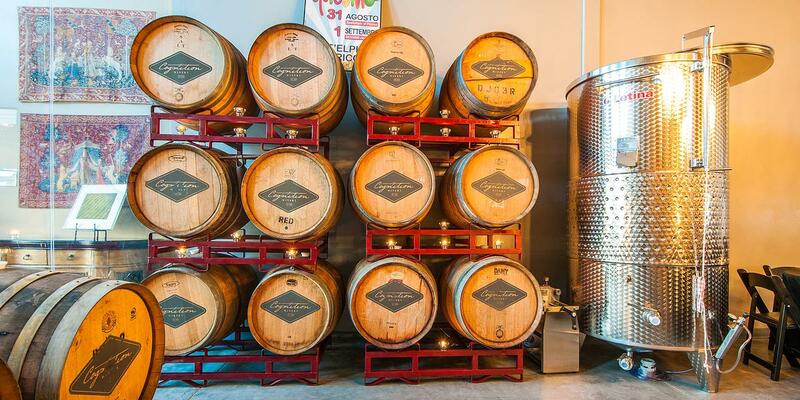 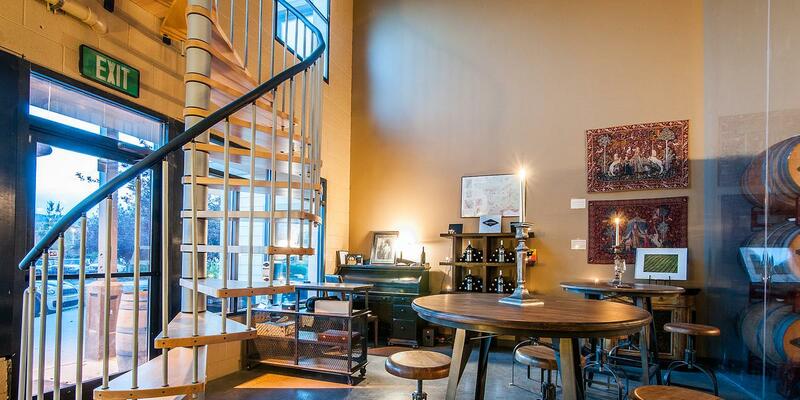 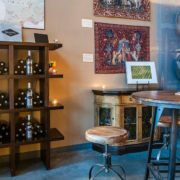 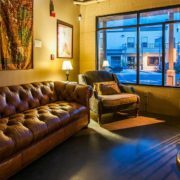 Cognition Winery brings you the best of artisanal wines in one of the most unexpected of places—Park City, Utah. 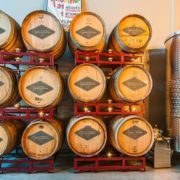 Nestled in a peaceful haven of Silver Summit, the winery offers an impeccable wedding experience 7,000 feet above sea level. 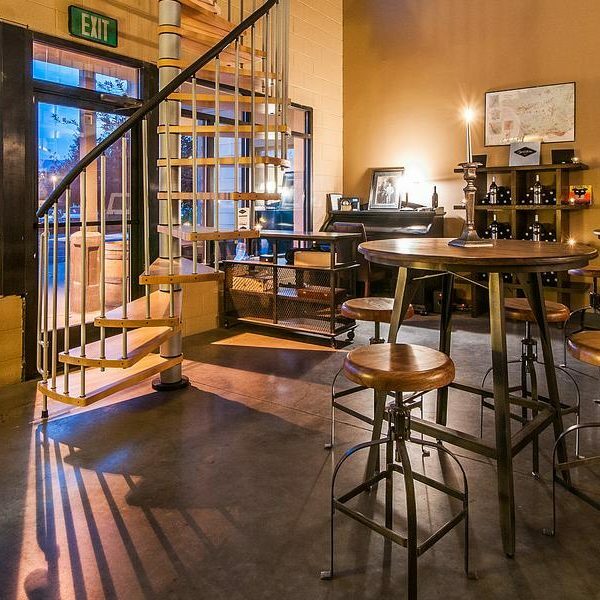 Industrial cement floors, grey walls, and gilded chandeliers combine to craft an exclusive, mysterious atmosphere that is tempered by the heartwarming authenticity of the wooden wine casks and sweetly glowing candles.